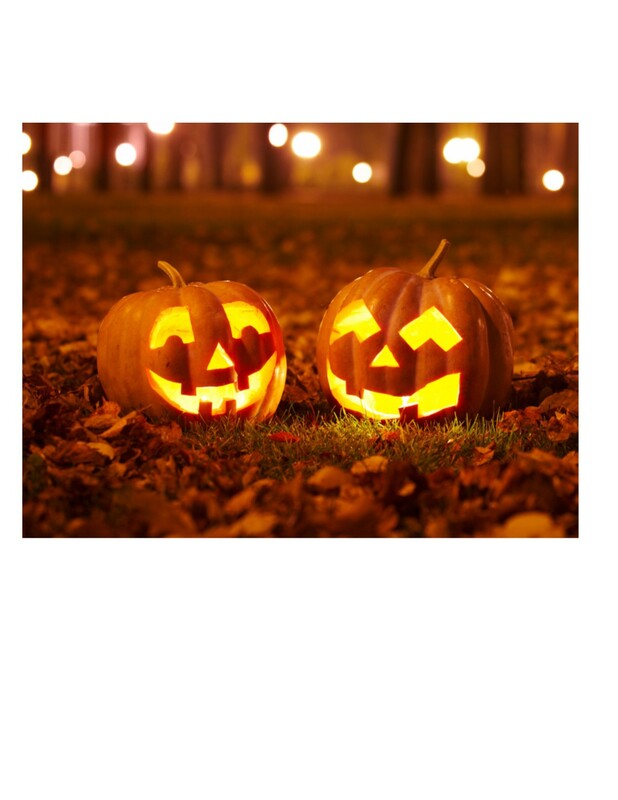 Join Provident Travel, as we journey to Louisville for spirits, spooks, and jack-o`-lanterns that will make you scream in delight! After our motorcoach ride from Cincinnati, kickoff the adventure with an Evan Williams Bourbon Experience, a perfect blend of low-tech history dioramas, with a walkthrough, small-batch distillery and welcoming barroom for tasting. Afterward, we`ll check into the historic Galt House Hotel, located on the waterfront, just a shot away from Whiskey Row and the Louisville Slugger Museum. This evening, feast on a freshly prepared home-style buffet dinner, followed by a performance of a well-known production at the Derby Dinner Playhouse, the area`s leader in theatrical entertainment. Click here to view the Halloween Spirits Spectacular flyer for additional information!